TA3D is a real time strategy game. 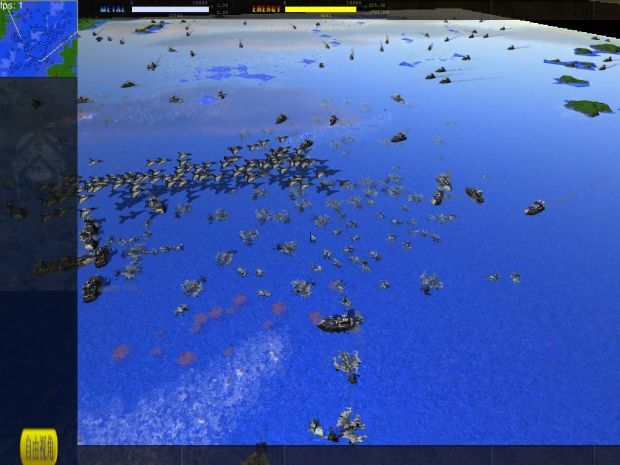 It started as a new 3D engine for Total Annihilation, now the engine is working, you can play campaigns, skirmish (against AI or running some game script) and multiplayer games. Even if we're still using some data from Total Annihilation (until we replace all of them with our own stuffs). It aims to full compatibility with Total Annihilation and its mods but it brings a new engine. It's a bit like Supreme Commander and Total Annihilation except that it stays closer to Total Annihilation gameplay.